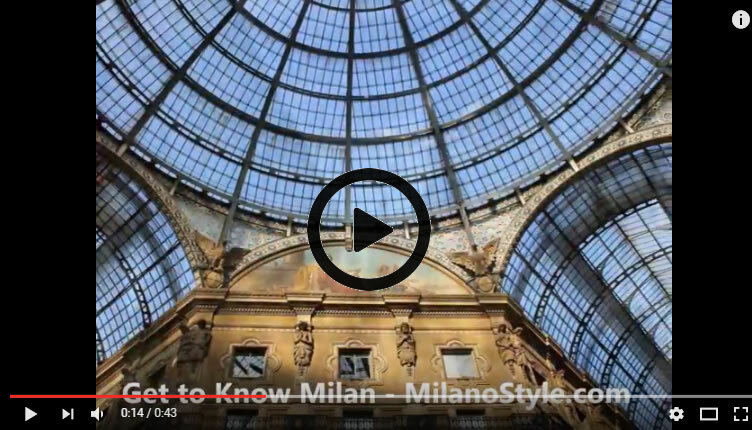 Milan is a large city but the architectural jewels are in the center of town and if you are short on time, you can see Milan in a day. Milan is a very ‘walkable’ city. If you don’t like walking, trams and metros are readily available and can transport you to anywhere in the fashion and finance capital of Italy!